Hyatt has announced changes to hotel award category assignments that will go into effect March 18 at 11:01 p.m. Central time. A total of 259 hotels change category, about a third of Hyatt’s portfolio, but this is balanced with an equal number going up (130) and down (129). You can book future stays at hotels going up in award price and lock in their current price up until March 18. If you have a future stay at a hotel that’s going down in price, Hyatt will refund the points difference to you automatically. They’ll be doing a sweep starting March 19. On the whole it’s nice that a roughly equal number of hotels will go up as down. No hotels move more than 1 category in either direction. The changes are fairly balanced, however it’s noteworthy that the increases cluster more towards higher-end hotels while decreases are focused more at the lower end of the spectrum: 39 hotels move up into categories 5, 6, or 7 while just 18 from those categories move down. There are no hotels dropping out of category 7. Four hotels are being added to category 7. No Hyatt properties move up to the new category 8 that was created to accommodate some of the more expensive Small Luxury Hotels locations that have been added to World of Hyatt. Other chains are much, much worse. That’s why I was holding my breath a bit waiting to see Hyatt’s changes. Marriott an increase in award prices at 9 times as many hotels as there are decreases and promoted that this imbalance isn’t as bad as usual. IHG increased the cost of awards at far more hotels than redemption prices went down. Hilton no longer even has an award chart. Hyatt hands out myriad category 1-4 free night certificates. They offer one after staying 30 nights each year. They offer one each time a member cumulatively stays at 5 unique brands. They offer one each year at card renewal on their co-brand credit card, and another after spending $15,000 on that card each year. So the hotels in category 4 — and those leaving category 4 — are crucially important. Hotels being added to category 4 (i.e. that are dropping from 5 to 4) include the Andaz San Diego; Hyatt Centric Chicago Magnificent Mile; Hyatt Centric The Loop Chicago; Hyatt Centric Waikiki Beach; Hyatt House Jersey City; Hyatt Regency Chesapeake Bay; Hyatt Regency Jersey City on the Hudson; Hyatt Regency Kiev; Manchester Grand Hyatt San Diego; Park Hyatt Hangzhou; Park Hyatt Istanbul – Macka Palas; and Park Hyatt Zanzibar. 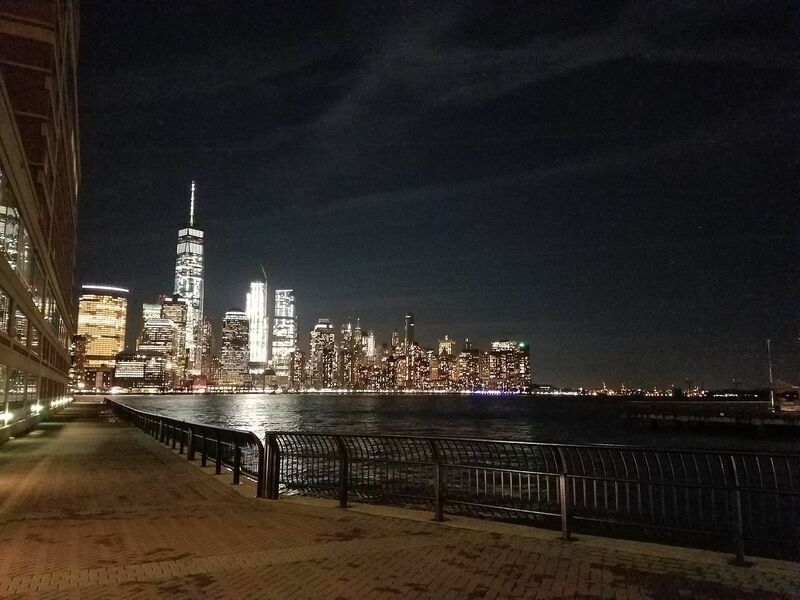 It’s great to see 3 Park Hyatts added, the Andaz San Diego, and the Hyatt Regency Jersey City on the Hudson a short PATH train ride from downtown Manhattan especially. Unfortunately we’re losing more category 4 hotels than we’re gaining, and several of them are personally disappointing — the Andaz Papagayo Costa Rica, the Grand Hyatt DFW, the Hyatt Olive 8 in Seattle especially. We also lose two Park Hyatts. As an American Airlines flyer perhaps the biggest sting is losing the excellent Grand Hyatt DFW, which is landside in the airport’s D concourse. It’s a genuinely nice hotel with runway views, room service breakfast for top tier elites, and great convenience when stuck at the airport (DFW is known as ‘Doesn’t Function Wet’). 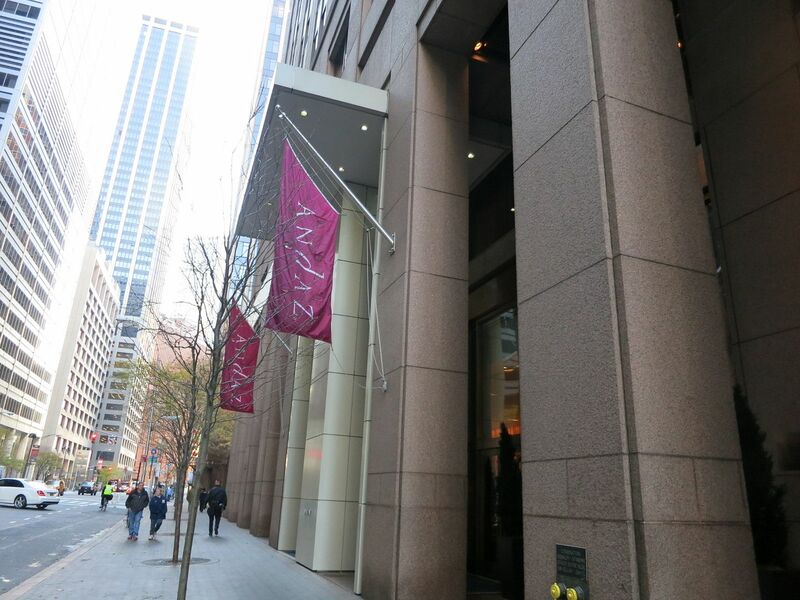 The Grand Hyatt New York, which has been drawing some pretty low room rates over the past couple of years and is slated for demolition, goes from category 6 to 5. I’d have loved to see it a 4. The Hyatt Herald Square would ideally be a category 4 as well. It has tiny rooms and the chain took this hotel as part of a package of properties, it wasn’t originally intended to be a Hyatt. Nonetheless it — and the Andaz Wall Street — combine for a trifecta of New York properties dropping from category 6 to 5. Two other Andaz properties dropping from 6 to 5 are Liverpool Street London and the Andaz Singapore. 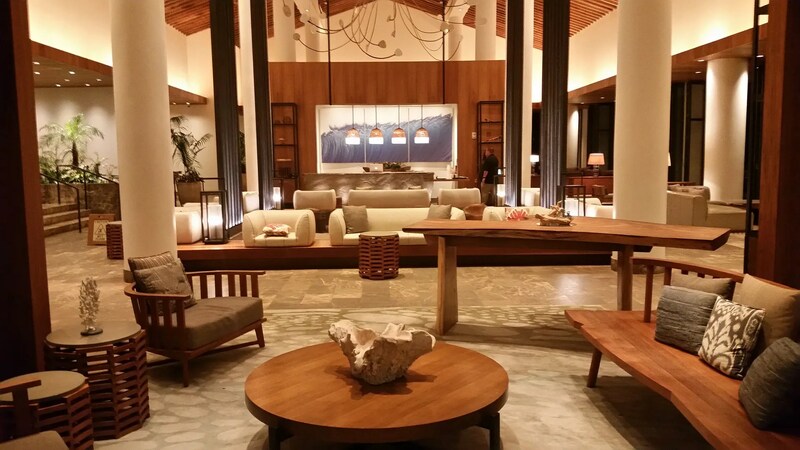 The Andaz Mayakoba Riviera Maya, Andaz Napa, and Carmelo Resort & Spa all go from category 5 to 6. So does Grand Hyatt Playa del Carmen, the Hotel du Louvre in Paris, and the Hyatt Centrics Ginza Tokyo and Park City Utah. Surprisingly the Hyatt Regency Clearwater Beach becomes a 6, I didn’t realize it was pulling those sorts of room rates. 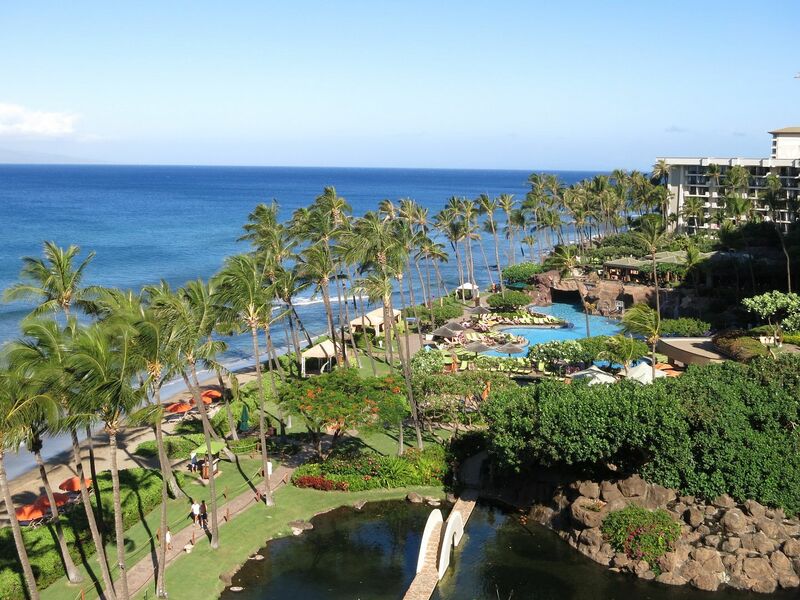 The Hyatt Regency Maui, Hyatt Regency Lake Tahoe, and Hyatt Regency Kyoto all go from category 5 to 6. 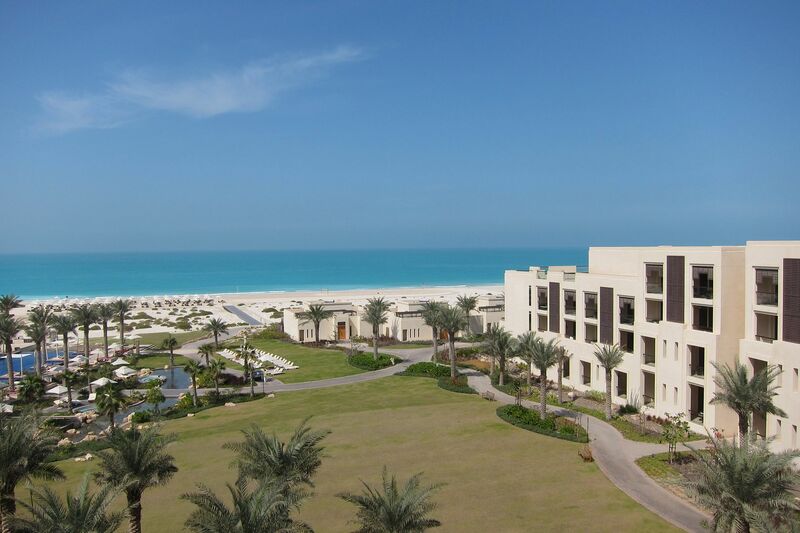 So do the Park Hyatt Abu Dhabi, Park Hyatt Jeddah Marina, Park Hyatt Mallorca, and Park Hyatt Sanya. The Park Hyatts in Seoul and Buenos Aires also go from 5 to 6. The Andaz Maui, where you can rarely find award rooms and I get the sense they don’t want you there even if you do, becomes a category 7. So does the Andaz Tokyo and Hotel Martinez in Cannes. 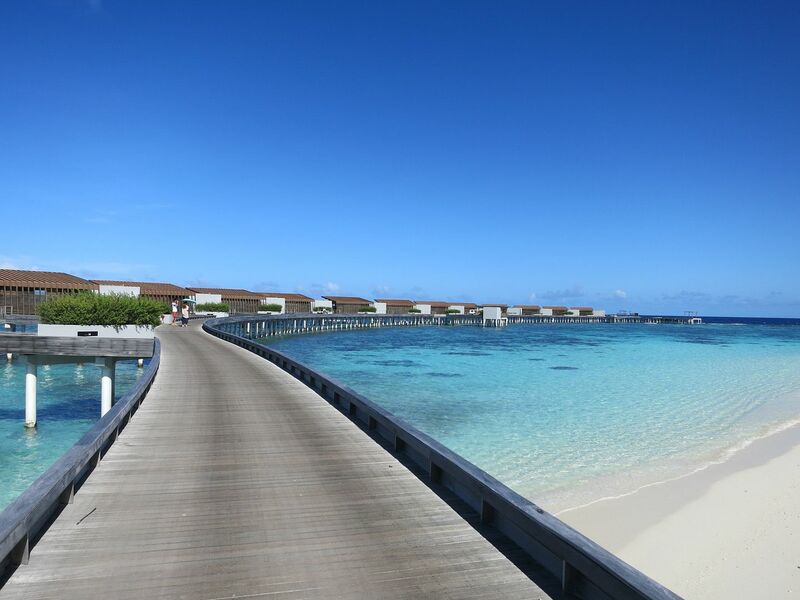 It’s surprised me for some time that the Park Hyatt Maldives Hadahaa has been just a category 6. That ends next month when it gets bumped up to a 7, certainly appropriate relative to the rooms rates any time you’d actually want to stay there. I consider it a value even at category 7. 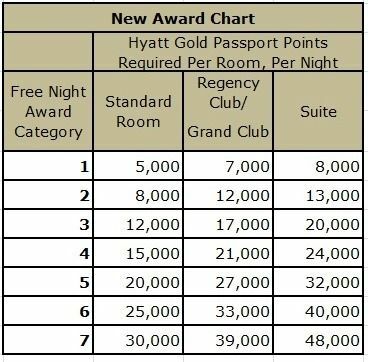 It’s been five years since Hyatt last devalued, introducing a new category 7 and raising the price of many awards. The best hotels became more expensive, suite redemptions became more expensive, but overall the weighted average of free night award prices went up just 4%. Since that time there have been remarkably few changes to the earn and burn side of the Hyatt program. Even the total revamp and introduction of ‘World of Hyatt’ nearly two years ago was a change only to the elite program. A year later 15% of hotels changed category with more hotels going down in price than up. A year and a half later 16% of hotels changed category with increases balanced by decreases and overall the most expensive hotels got less expensive. 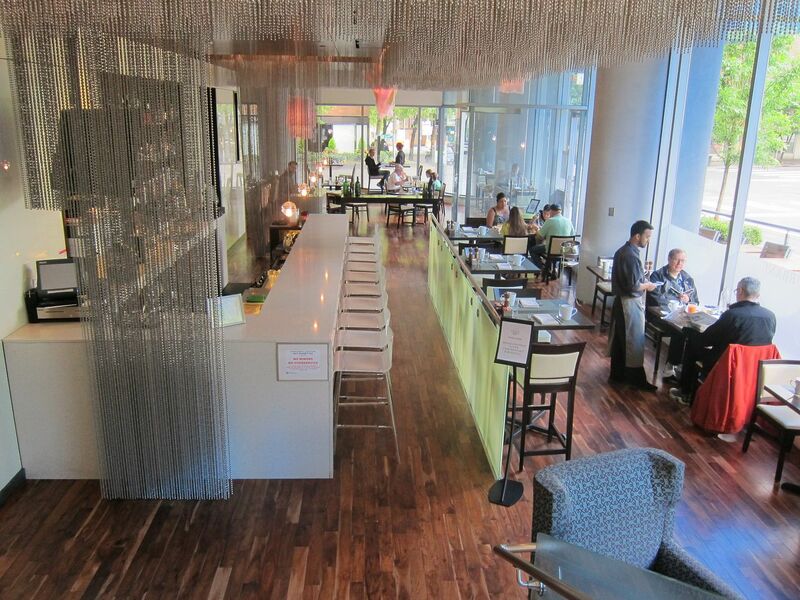 Residence Club redemption prices went up too. For 2018 Hyatt announced only 9 hotels would change category and then they added two hotels going up in category to the list. In other words — aside from undercutting the value of cash and points awards — the value of Hyatt points has been remarkably stable over the last 5 years, much more so than Marriott, IHG, or Hilton. I suggested in the fall that I didn’t see a devaluation of Hyatt’s currency coming and that remains my working belief. Thailand is getting cheaper, which is good because normally points are not a good value there vs. cash. Hyatt Place Bkk for 5k a night is a viable option now, 8k was not a good deal. Japan is getting more expensive though. Better get my Andaz Tokyo stay in soon. yea … and marriott’s changes of both up and down combined is like 5-6% of global portfolio, versus like 30-35% for Hyatt ? Hyatt and Marriott are clearly using different methodologies to determine how to adjust hotel categories. 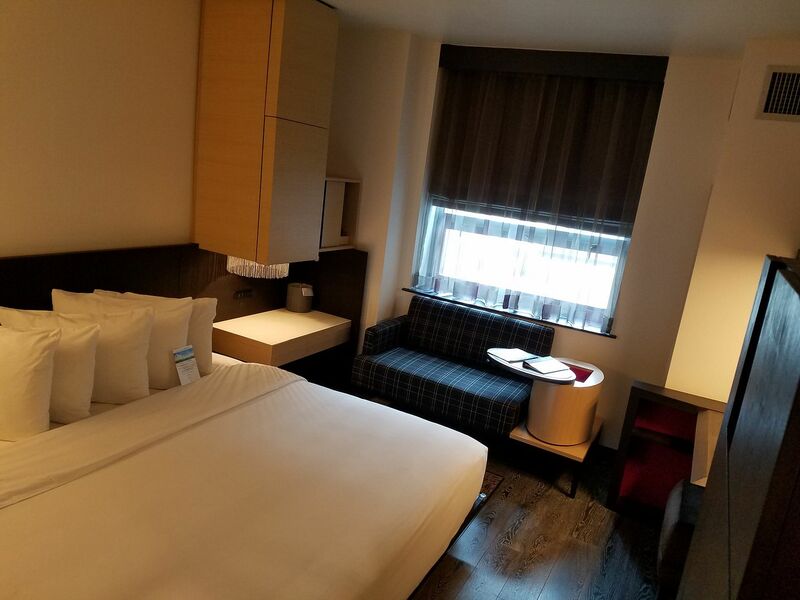 For example, a number of Hyatt properties in Shanghai have gone down by one category, while a number of Marriott properties there have gone up by one category. Any truth to the rumor Marriott is talking to Hyatt? This latest deval is particularly bad for me as it hits hard at some of my favorite properties including Napa, Incline Village, and Maui. And a 5k bump on the Hyatt scale is far more painful than 5k on the Marriott scale. As my parents the landlords like to say, better to implement small increases annually (i.e. 1K bump) than one-off large rent hikes. This is awful the ones I wanted to visit or like – Costa Rica, Nashville, Coconut Point, South Beach, Seattle I’m so disappointed:(. I feel like canceling my card.